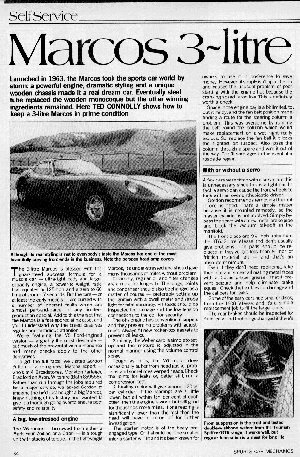 This article was published in the magazine Sportscar Mechanics in 1984. It's reproduced here without permission, as I believe that the publication is now defunct. Peter Morris assisted in the process of converting it to a Zipped Word format.